screenplay Archives – A Write Old Life. If you want to write, write! (but here’s why you mustn’t ask me to read it). In my last blog I made the point that in my humble opinion, everyone has the ability to write a book or even a screenplay. All they needed was the time and the commitment to put in the effort to make it happen. This, not surprisingly, generated a lot of emails. The vast majority of which contained a variation of the same question; if I write it, would you read it? Now this is a perfectly reasonable question and in truth, it is always nice to be asked. However, the answer is and always will be a firm NO! And I say this not because I am lazy, rude or a mixture of both, it’s for a number of very specific reasons. You see I am, in writing terms, fairly talentless. I never set out to be a writer and certainly never trained in the craft and as a consequence, my skills are fairly limited. So much so in fact that if I am working on a project, I have to be 100% focussed on whatever it is I’m doing. As a result, with the exception of Classic Bike, I never read anything else whilst I’m writing because either I end up writing in the style of whatever book it is I’m reading or I begin to develop feelings of inadequacy based on the simple truth that whatever I’m reading is probably better than what I’m busy creating. The other problem of course, is that if I read unpublished work I lay myself open to accusations of plagiarism and this is especially relevant given that many of the manuscripts I’m asked to critique are within my own genre. And the last thing I need is some hairy-arsed Celtic fan* (substitute any club here) battering my door down because he thinks I stole his story. So please, by all means write that book you’ve always dreamed of writing and if I can help you in any way I can, then I will be happy to do so. Just don’t ask me to read anything. 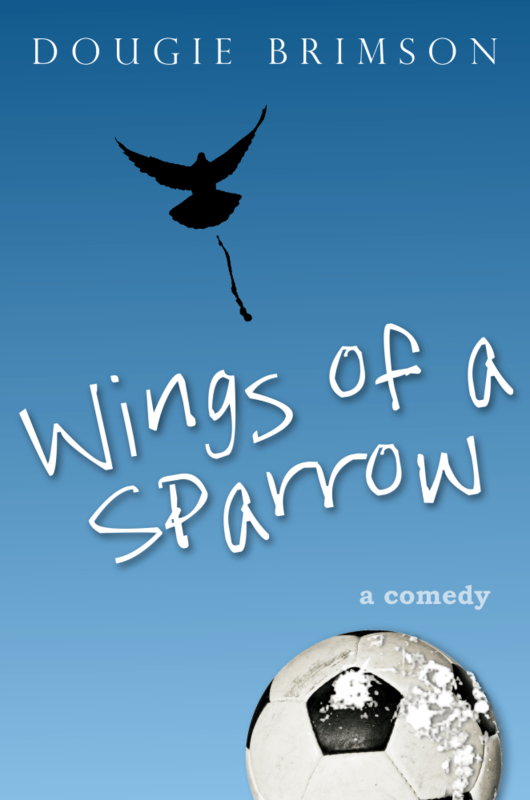 My latest novel, Wings of a Sparrow, is continuing to sell well and if the stars align as I hope they might, I could well have news of a movie version in the very near future. 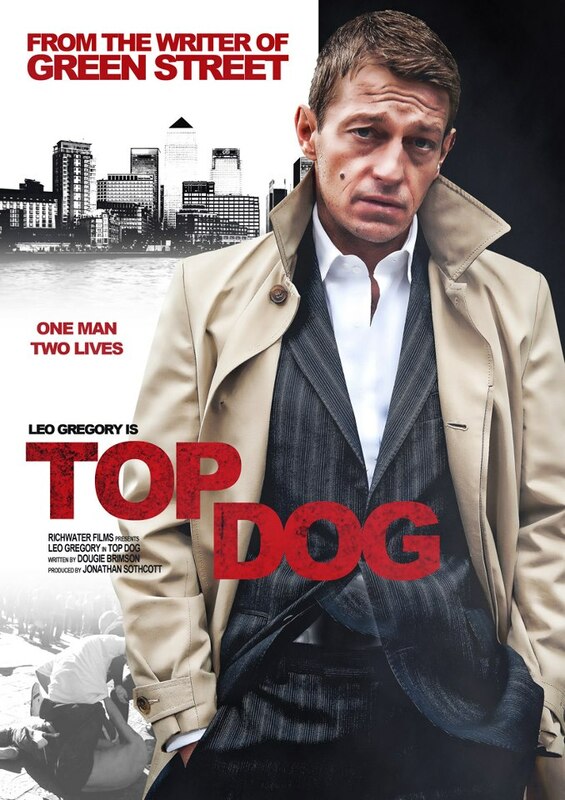 And on the subject of movies, the first draft of the screenplay for Top Dog has been completed and has attracted some wonderful praise from the team so all being well, we’re on our way! Finally, for some reason I cannot fathom but about which I am delighted, Billy’s Log has suddenly become extremely popular again. So much so in fact that I’m becoming even more excited about writing the sequel which I will be later this year. If you’ve not read them and would like to, links to all the on-line book-stores can be found by clicking here.